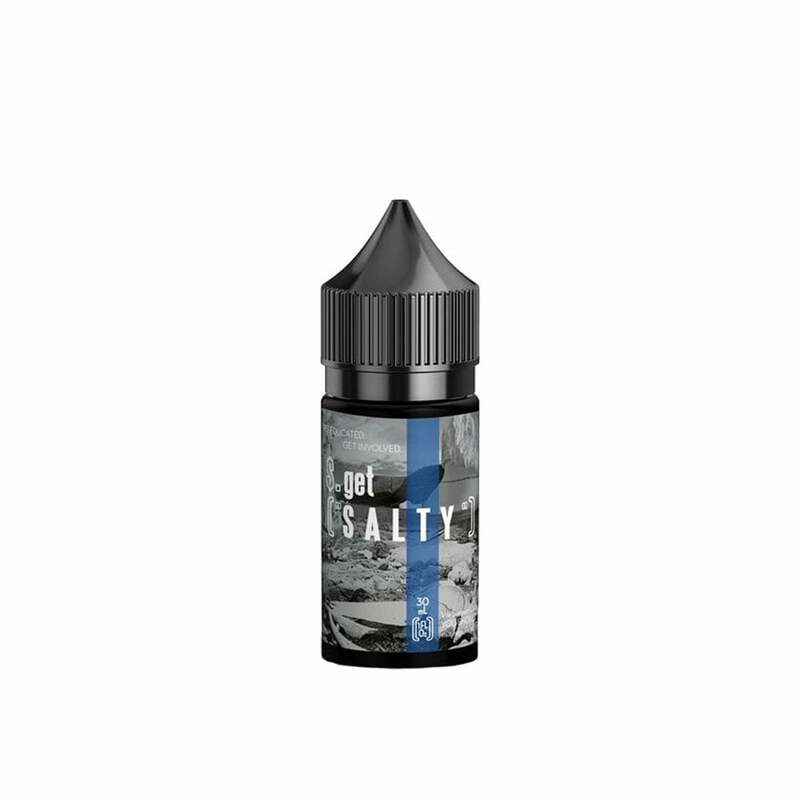 Enjoy a sumptuous blend of cool menthol and smooth cream with Mint2B nic salt juice from Get Salty. Refreshing mint and rich cream melt together in your mouth. As soon as you taste it, you'll know this vape juice was Mint2B! I tried this as an alternative to my favorite, Spearmint gum juice. The creamy flavor was weird at first but now I really like it. Just enough mint/cream balance to keep it cool, minty and smooth. very smooth has a lil throat tingle but in all you can taste the cream and the mint and neither really over power the other. would definitely recommend. My new favorite mint salt! It has a slight throat hit and a pleasant cooling sensation to it without being overly minty. There is definitely a sweetness in the background that has hints of vanilla and cinnamon. If you are looking for an intense menthol hit, this one's probably a little too light. It has a balance between the mint, menthol, and other flavors that I think is perfect. Love this juice! I am a menthol buff and have to have a good throat hit to like it and this did!